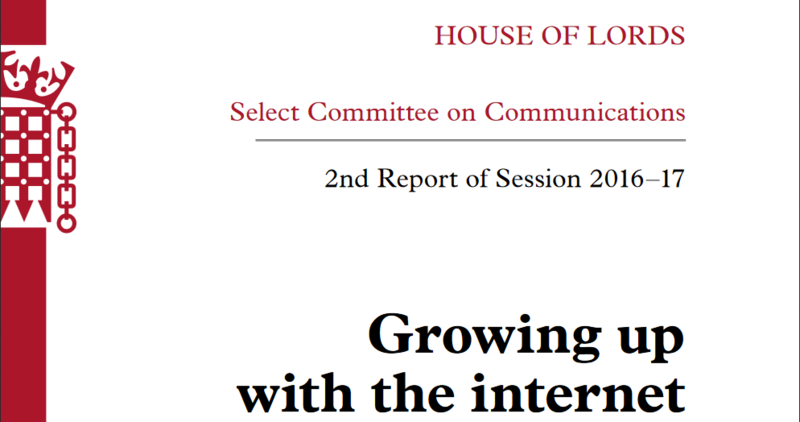 On 21st March the House of Select Committee on Communications published a report called ‘Growing up with the internet’. The report is based on an enquiry conducted by the House of Lords into Children and the Internet. UnBias team member Professor Marina Jirotka served as a specialist advisor to the enquiry and team member Professor Derek McAuley gave verbal evidence to it, elaborating on the written evidence submitted by Perez, Koene and McAuley. What constitutes a fair algorithm? What kinds of (legal and ethical) responsibilities do internet companies have to ensure their algorithms produce results that are fair and without bias? What factors might serve to enhance users’ awareness of, and trust in, the role of algorithms in their online experience? 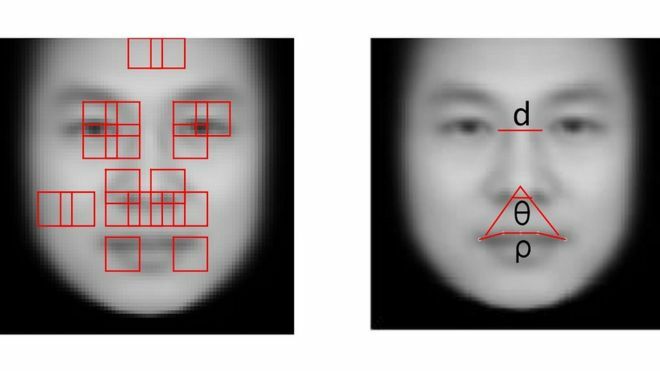 How might concepts of fairness be built into algorithmic design? The workshop discussions will be summarised in written reports and will be used to inform other activities in the project. This includes the production of policy recommendations the development of a fairness toolkit consisting of three co-designed tools 1) a consciousness raising tool for young internet users to help them understand online environments; 2) an empowerment tool to help users navigate through online environments; 3) an empathy tool for online providers and other stakeholders to help them understand the concerns and rights of (young) internet users. We have prepared four case studies concerning key current debates around algorithmic fairness. These relate to: 1) gaming the system – anti-Semitic autocomplete and search results; 2) news recommendation and fake news; 3) personalisation algorithms; 4) algorithmic transparency. The case studies will help to frame discussion in the first stakeholder workshop on February 3rd 2017. Participants will be divided into four discussion groups with each group focusing on a particular case study and questions arising from it. There will then be an opportunity for open debate on these issues. You might like to read through the case studies in advance of the workshop and take a little time to reflect on the questions for consideration put forward at the end of each one. If you have a particular preference to discuss a certain case study in the workshop please let us know and we will do our best to assign you to that group. Bias – unjustified and/or unintended deviation in the distribution of algorithm outputs, with respect to one, or more, of its parameter dimensions. Discrimination (should relate to legal definitions re protected categories) – unequal treatment of persons on the basis of ‘protected characteristics’ such as age, sexual identity or orientation, marital status, pregnancy, disability, race (including colour, nationality, ethnic of national origin), religion (or lack of religion). Including situations where the ‘protected characteristics’ is indirectly inferred via proxy categories. Fairness – a context dependent evaluation of the algorithm processes and/or outcomes against socio-cultural values. Typical examples might include evaluating: the disparity between best and worst outcomes; the sum-total of outcomes; worst case scenarios. 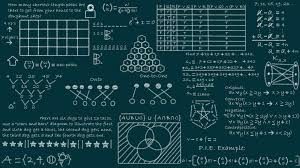 Transparency – the ability to see into the workings of the algorithm (and the relevant data) in order to know how the algorithm outputs are determined. This does not have to require publication of the source code, but might instead be more effectively achieved by a schematic diagram of the algorithm’s decision steps. All the workshops will be audio recorded and transcribed. This in order to facilitate our analysis and ensure that we capture all the detail of what is discussed. We will remove or pseudonymise the names of participating individuals and organisations as well as other potentially identifying details. We will not reveal the identities of any participants (except at the workshops themselves) unless we are given explicit permission to do so. We will also ask all participants to observe the Chatham House rule – meaning that views expressed can be reported back elsewhere but that individual names and affiliations cannot. A recent report from the BBC covers one instance of the ever-growing use of algorithms for social purposes and helps us to illustrate some key ethical concerns underpinning the UnBias project.